Handmade, genuine leather case protects iPhone with style. Includes pockets for ID, cards and cash. Handmade, genuine leather case. 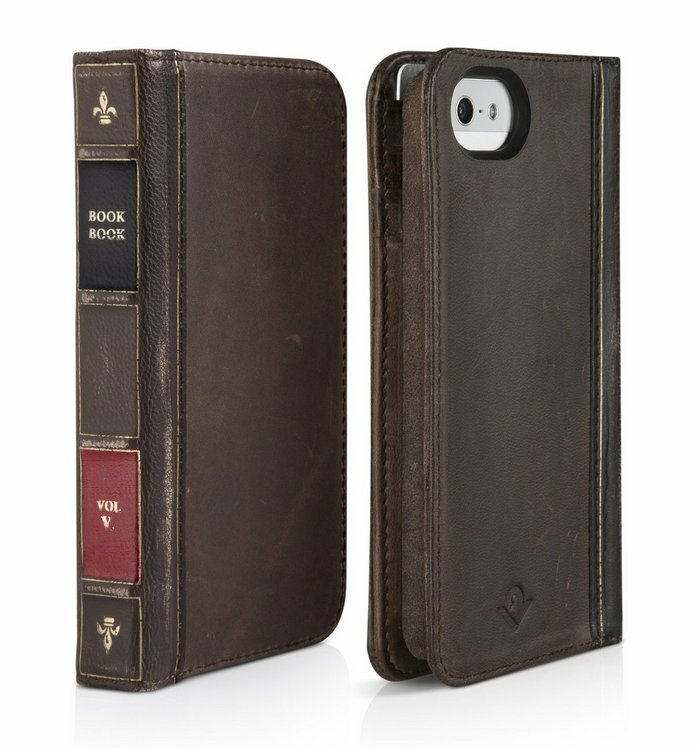 The unique book design disguises iPhone for added security. Camera hole allows easy access to iPhone's iSight camera.